Our Advanced Care formula has been expertly developed with 3 x more moisturisers* to leave your hands feeling noticeably softer after washing. 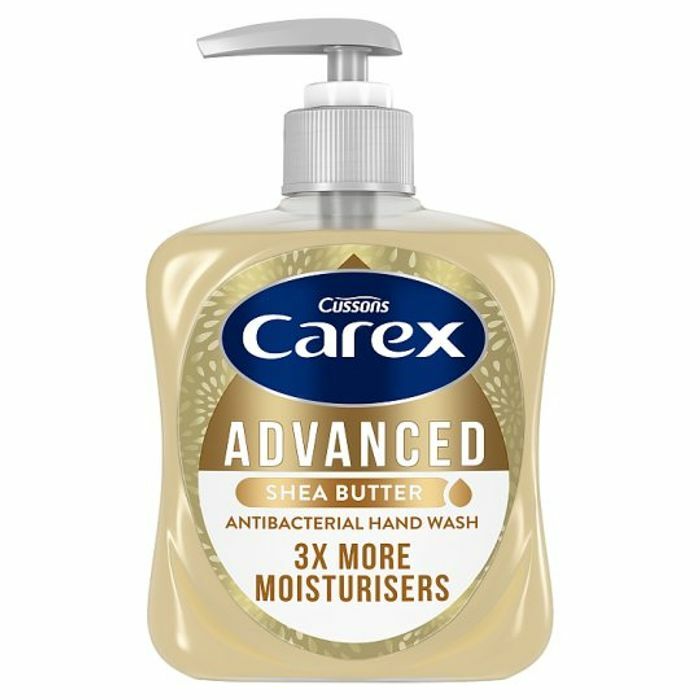 * Compared to Carex Complete Original Hand Wash.
We have 7,384 Tesco deals and 144 Tesco discount codes on Latest Deals. You're welcome it looks nice and it's 3x more moisturisers - really good for this cold weather.